Following are the two types of the electrostatic voltmeter. i) Quadrant type electrostatic voltmeter which is used to measure voltage upto 10 kV to 20 kV. 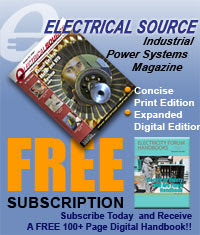 ii) Attached disc type electrostatic voltmeter which is used to measure voltages above 20 kV. The instrument consists of four fixed metal double quadrants arranged such that there is a small air gap between the quadrants and the total assembly forms shallow circular box. Inside this box a double sectored needle is suspended by means of a phosphor bronze thread. The needle is suspended such that it is placed equidistant from above and below quadrant plates as shown in the Fig 1. As shown in the above Fig 1. the fixed quadrants are connected together. The voltage to be measured either a.c. or d.c. is connected between the fixed quadrants and the moving needle. 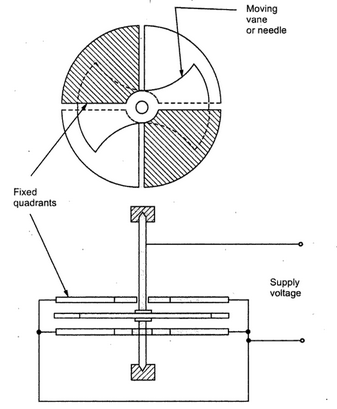 This needle rotates due to the electrostatic force set up due to the charge accumulation on the quadrant plates. Then the suspension exerts a controlling torque and the needle settles at the position where both the torques, controlling and deflection, are equal. 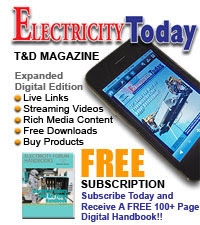 In this type of connection, a high voltage battery is used to charge the needle to a voltage considerably higher than the voltage to be measured . the connection diagram is as shown in the Fig 2. In this connection, the quadrants are connected together in diagonally opposite pairs. The moving van i.e. needle is positively charged due to battery. The deflecting force due to top and bottom quadrants on movable needle cancels each other on both sides. The only deflecting force responsible is force of attraction between left quadrant and right moving sector and force of repulsion between right quadrant and left moving sector. 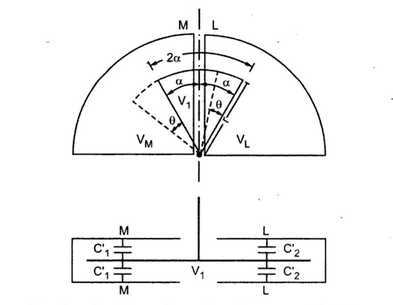 To obtain the torque equation for the heterostatic connection, consider only one half portion of the needle with two quadrant to it . this is shown in the Fig 3. 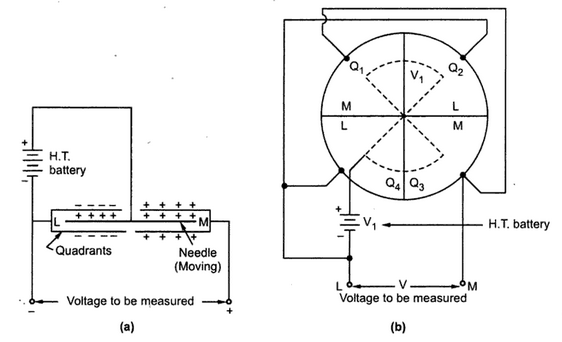 The needle is considered as a circle of circle with radius r. now this arrangement of two quadrants with needle exactly in between, resembles the two capacitors placed side by side. At equilibrium position, as needle is placed symmetrically, the capacitances C1 and C2 are equal. But when needle rotates , the value of one capacitor becomes greater tan other. Let the needle deflects in anticlockwise direction through and angle θ. Note that needle spans through and angle (α+θ) under quadrant M and half as there are two faces of vanes. LET Tθ be the torque in the position θ then for an infinitesimal change d of the needle, the work done in moving system is Tθ dθ. This work done is equal to the increase in the stored energy dW. The above expression is obtained considering only two quadrants and half needle hence for all four quadrants the deflecting torque will be doubled. Note: Thus heterostatic connection, the uniform scale is obtained.